Leaders of Congress honored astronauts John Glenn, Neil Armstrong, Buzz Aldrin and Michael Collins with congressional gold medals in a ceremony in the Capitol Rotunda on Nov. 16, 2011. The Gold Medal, Congress' highest expression of national appreciation for distinguished achievements and contributions, was first given to George Washington in 1776. Neil Armstrong, Michael Collins, Buzz Aldrin and John Glenn attend a ceremony to receive the Congressional Gold Medal, on Capitol Hill in Washington D.C., Nov. 16, 2011. 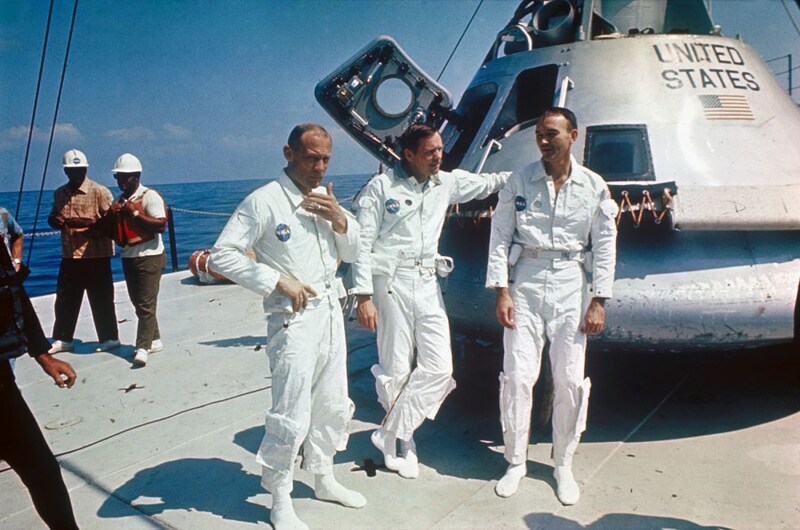 The legendary crew of the first moon landing received the Congressional Gold Medal in a ceremony on Capitol Hill. 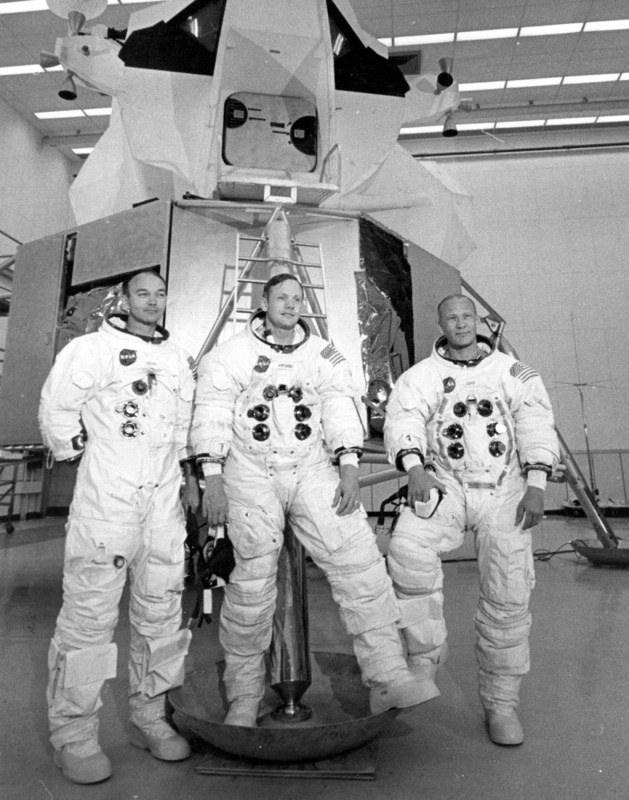 Apollo 11 astronauts Mike Collins (left), Neil Armstrong (centre), and Edwin 'Buzz' Aldrin, in front of the Lunar Landing Module Simulator at the Kennedy Space Centre, USA, prior to their landing on the moon. 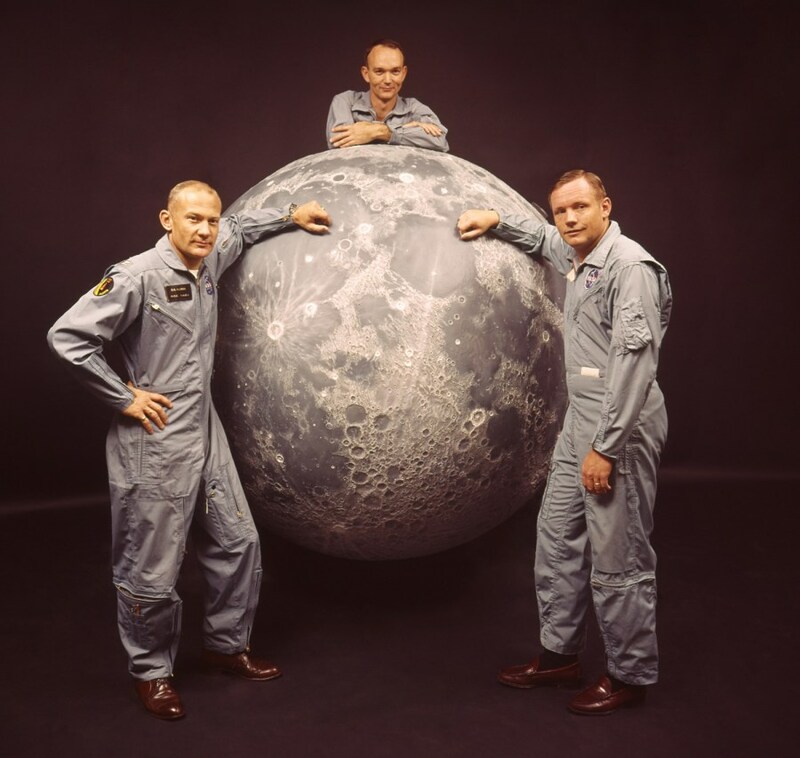 Buzz Aldrin, Neil Armstrong, Michael Collins during training. 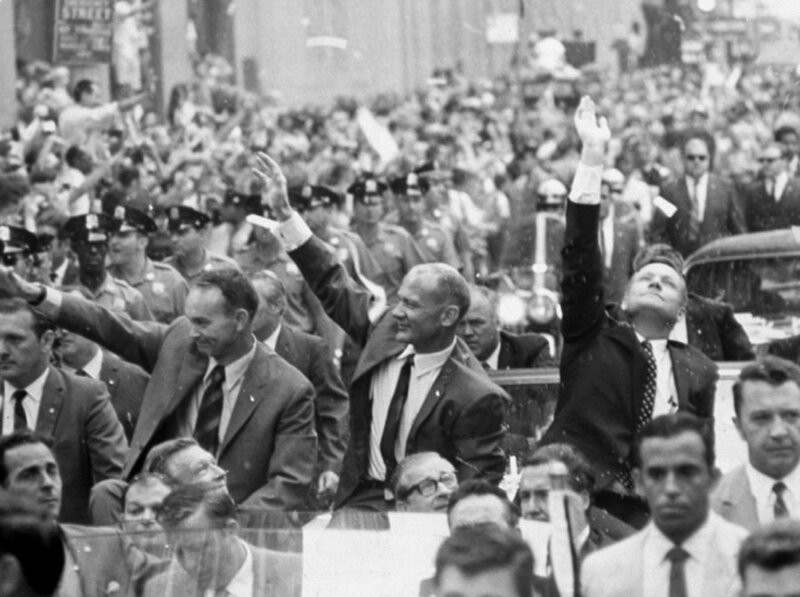 1969: Michael Collins, Buzz Aldrin and Neil Armstrong are honored by a ticker tape parade in New York.